Since opening it’s doors back in 1999, the Power Lift team has been dedicated to creating the best weight room equipment that athletic performance facilities of all types can buy. On that day nearly 18 years ago, the Power Lift mission was to create functional, strength training equipment that could be customizable, withstand harsh use and ultimately create a strength training and conditioning experience like no other equipment out there. Nearly 20 years later, that mission still holds true. Learn about the team that makes this all possible. 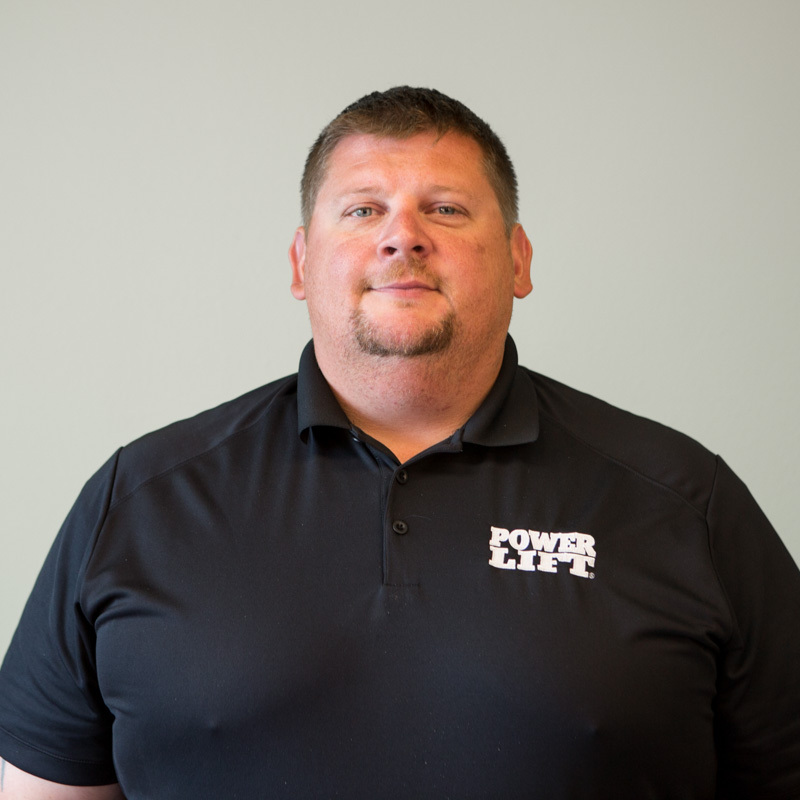 Our General Manager, Chris Conner has been a member of the Power Lift family since the beginning. 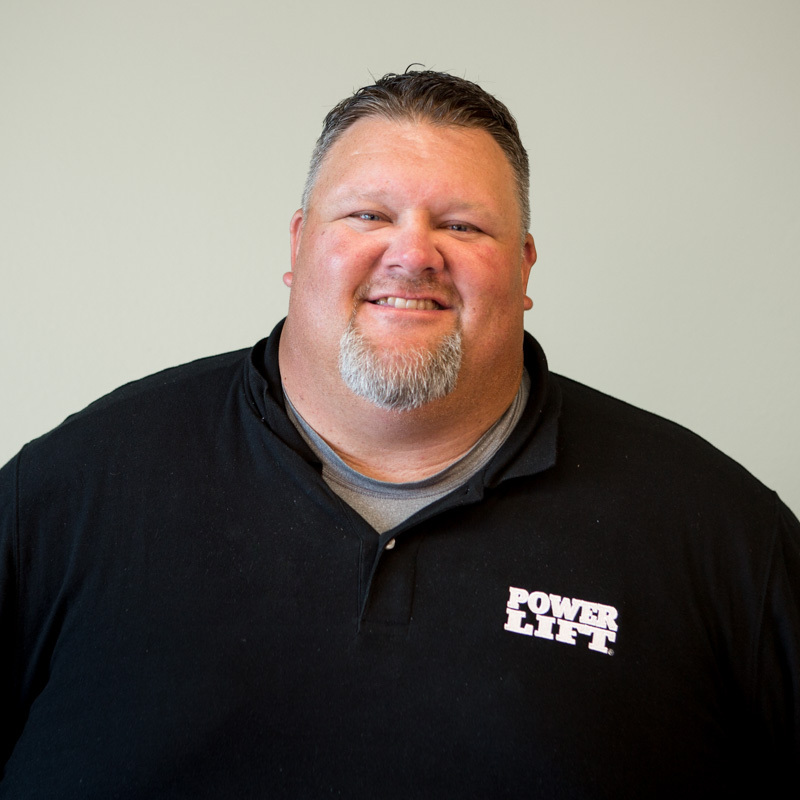 Chris began his career at Power Lift behind the scenes by working in the assembly department where he put together racks, benches and other various weight equipment pieces. Today, Chris manages and oversees day to day business operations. Mike Richardson has been leading Power Lift as the Sales and Marketing Director since 2002. 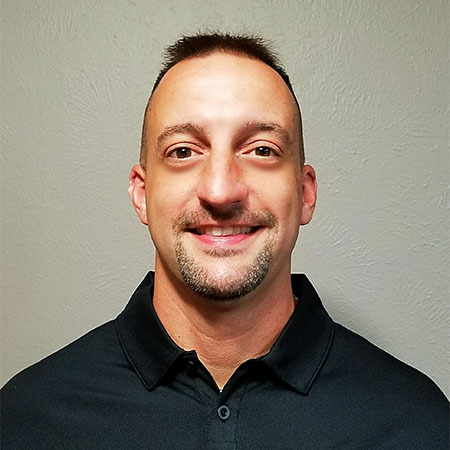 Mike comes from an extensive athletic background that has consisted of positions such as Director of Strength and Conditioning for football at Southern Illinois University and Commercial Sales Consultant for 2nd Wind Fitness. 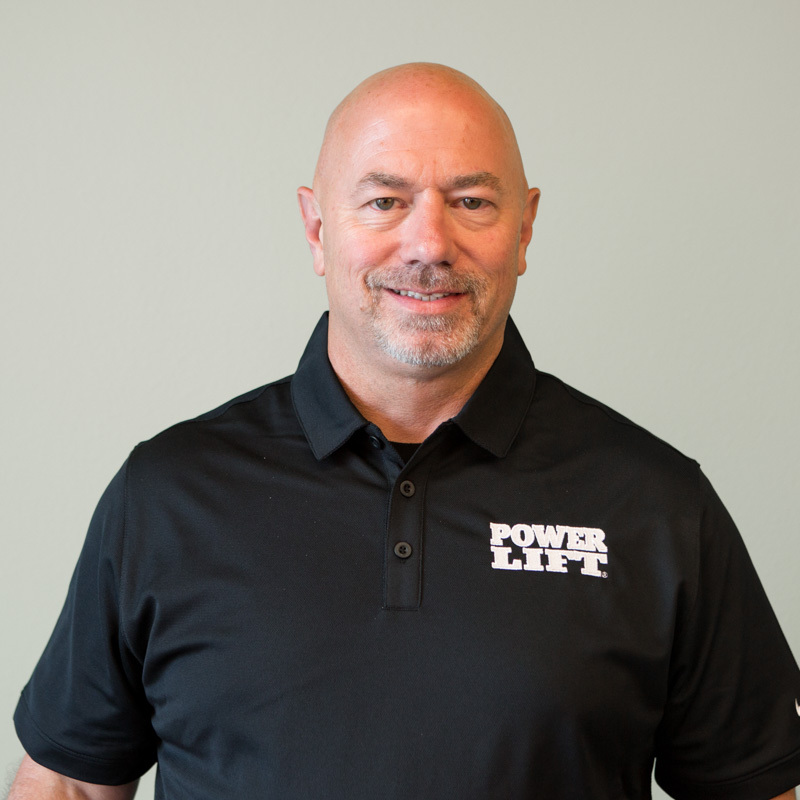 Mike spearheads Power Lift training seminars, conducts presentations to strength and conditioning coaches, maintaining trade show schedules and more. Mike began with Power Lift in 2008 while enrolled at Iowa State University and worked in several areas including fabrication, assembly, and installation. Upon graduation in 2013, Mike transitioned to Inside Sales and Used Equipment Coordinator for Power Lift. Due to his broad knowledge from the assembly and installation years he added the additional title of Service Coordinator in 2015. Power Lift’s Tim O’Neill has been a Senior Sales Representative since his start on the team back in 2006. 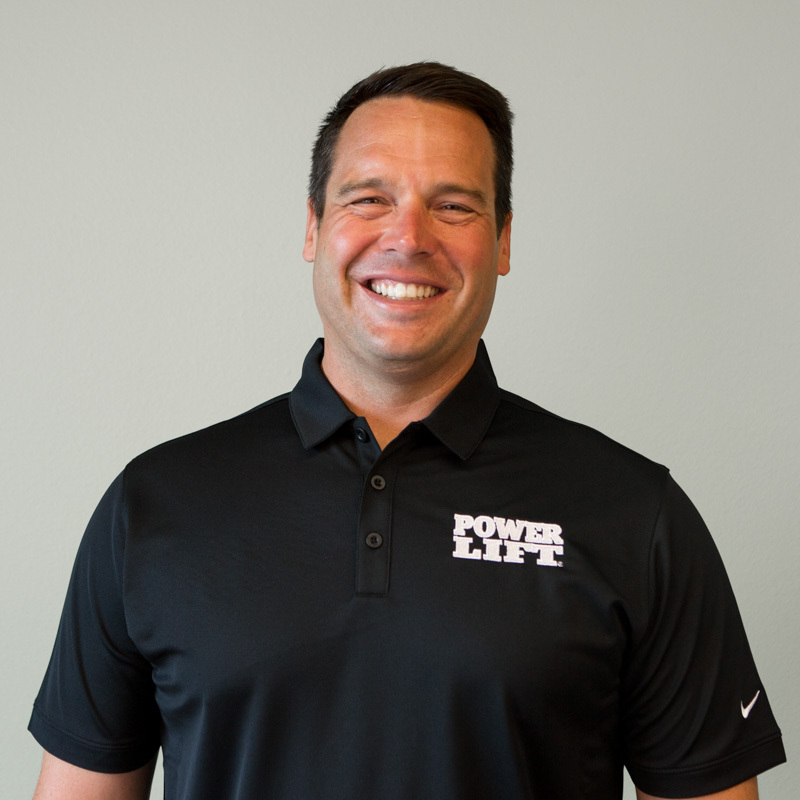 Prior to Power Lift, Tim served as the director on the Quad Cities Sports Acceleration team where he trained nearly 3,000 athletes that ranged from middle school to professional athlete levels. Click Here to see Tim's customer portfolio. 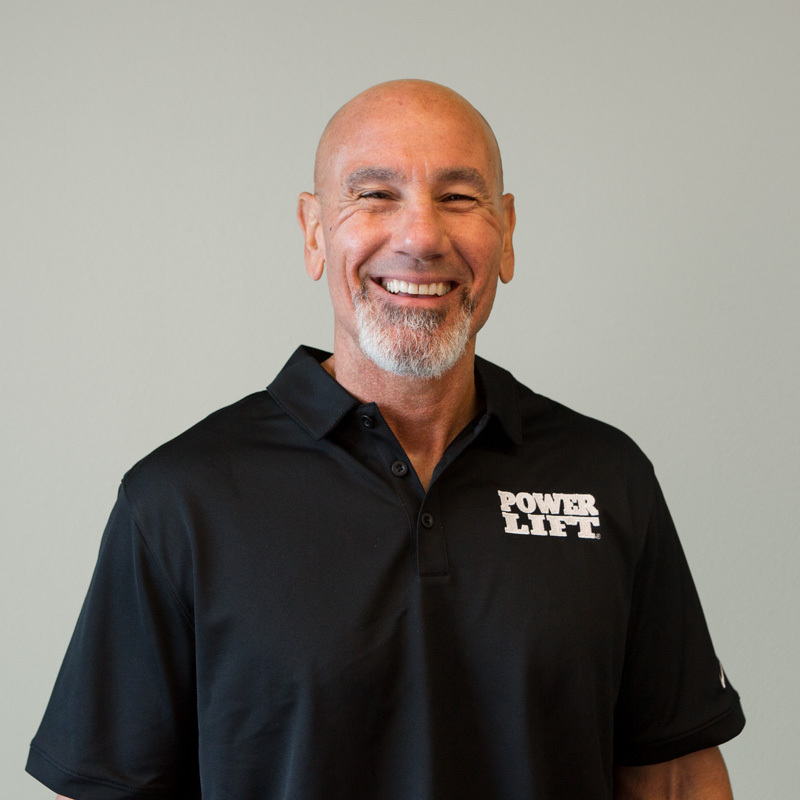 Bob Alejo joined the Power Lift Team as the Director of Sports Science in the summer of 2017. Alejo joins Power Lift with an extensive athletic background. 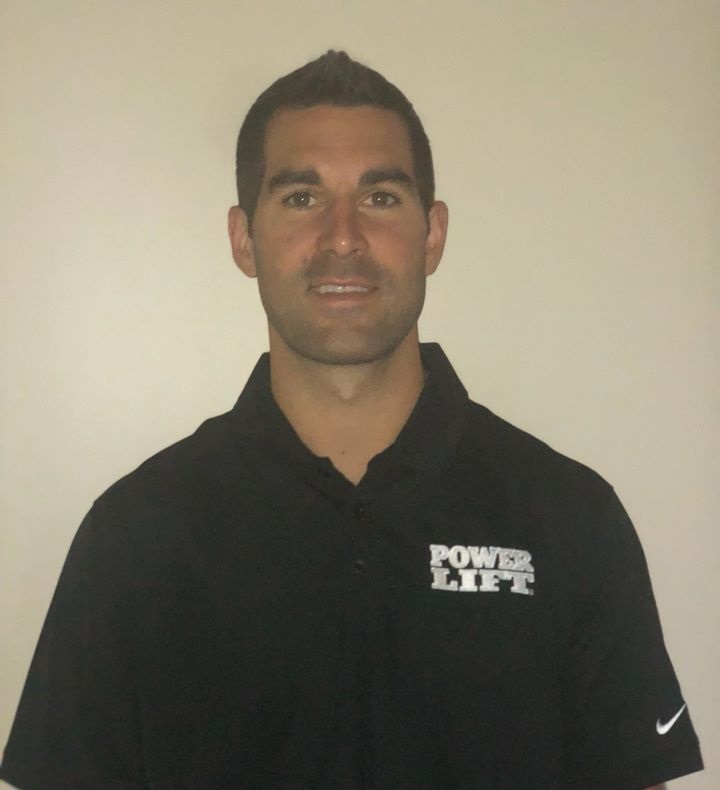 Prior to coming to Power Lift Alejo served as the Assistant Athletics Director / Director of Strength & Conditioning for North Carolina State University (2011 – 2017). He has also served in a coordinating or strength and conditioning role for the following teams: United States Men’s Olympic Volleyball team, Oakland Athletics, Major League Soccer’s San Jose Earthquakes, University of California – Santa Barbara, Fordham University, the 1993 United States National Team / 1994 World Cup Soccer Team, UCLA and California State University – Chico. Alejo graduated from California State University Chico (Chico State) with a B.A. in Physical Education and Biological Sciences. While attending Chico State he was a four year starting catcher for their baseball team. Alejo was also a member of his high school’s baseball and football teams. He currently resides in North Carolina. J.R. Conrad joined the Power Lift team back in 2009. As a Senior Territory Sales Representative, J.R. works to help coaches and administrators create a championship atmosphere within their athletic facilities. 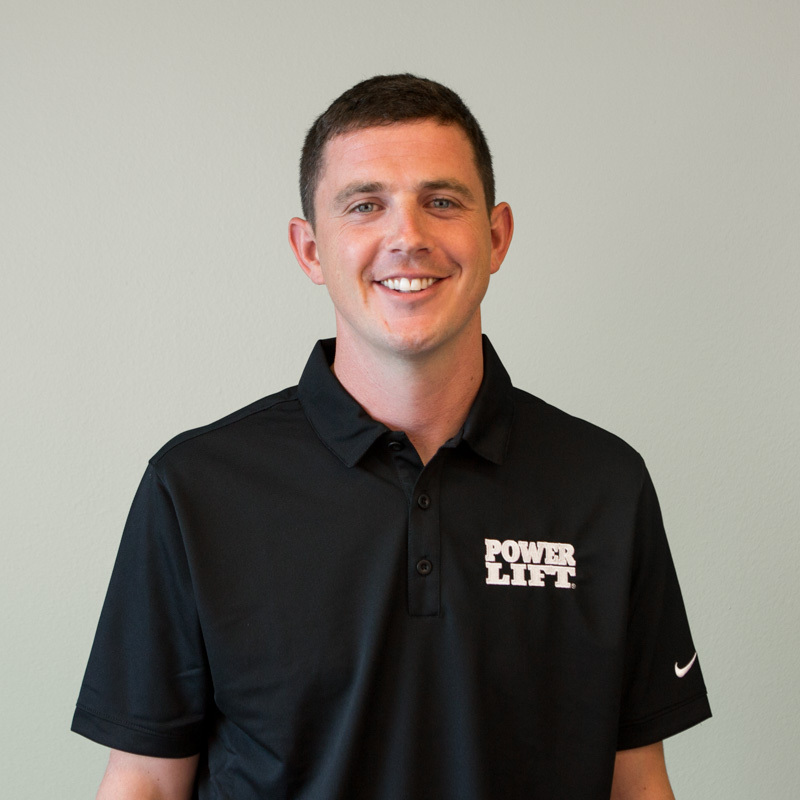 J.R. loves sharing his passion for sports through his work at Power Lift. "The weight room is truly the front porch for everyone’s program." Robert Lindsey was named Senior Territory Sales Representative in 2008. Lindsey, a graduate of Oklahoma State University, has been influential in the strength and conditioning industry during a seventeen year career, with stops at Oklahoma State, Illinois State, and the University of Tennessee. He was also named NSCA Strength Coach of the Year in 1995 and 2000. As a member of the National Strength and Conditioning Association and USA Weightlifting, he has presented at over 100 strength and fitness conferences nationwide. Click Here to see Robert's customer portfolio. Rich Federico was named the Southeastern Territory Sales Director in 2008. For the last fifteen years, Rich has been heavily involved in the sports industry. Prior to joining the sales and management side of the strength training industry, Rich was both a collegiate athlete and professional fighter. "My passion lies in making sure my clients reach their facility goals and in helping them with all of their project needs!" Click Here to see Rich's customer portfolio. 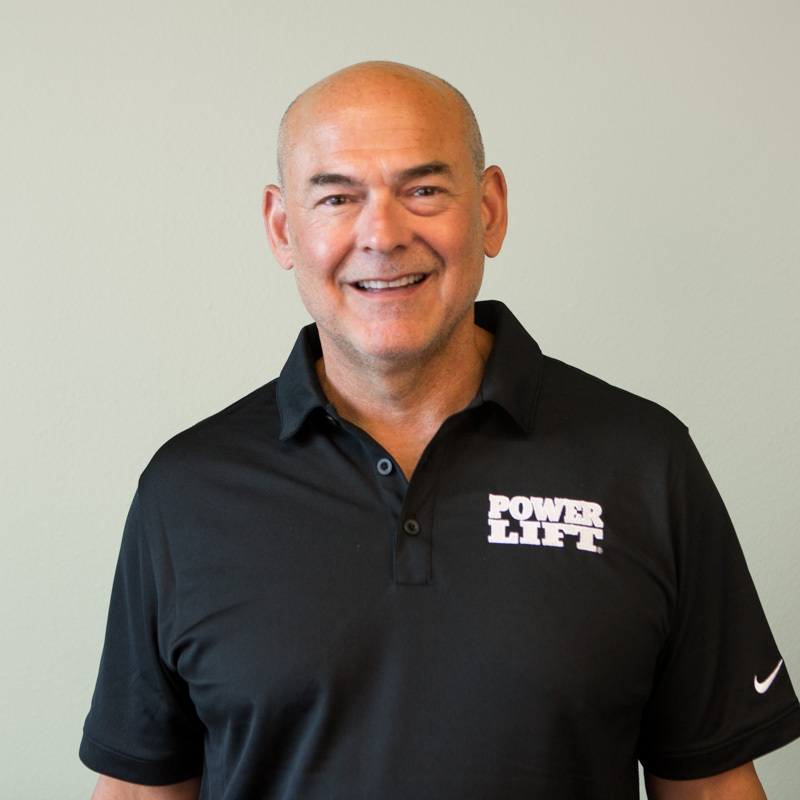 Power Lift’s Tony Tribolet had dedicated over 20 years of his life to the fitness, rehab and sports performance industry. 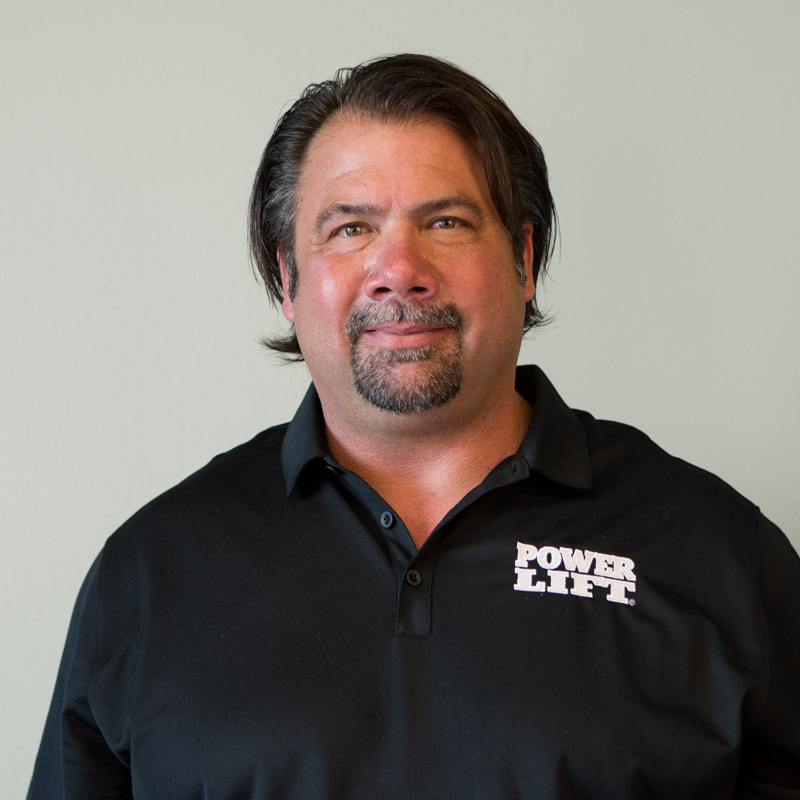 Prior to joining the Power Lift team, Tony owned a fitness and sports equipment distribution company, was a National Sales Manager, Product Manager and Leasing direct for a major equipment manufacturer. Click Here to see Tony's customer portfolio. 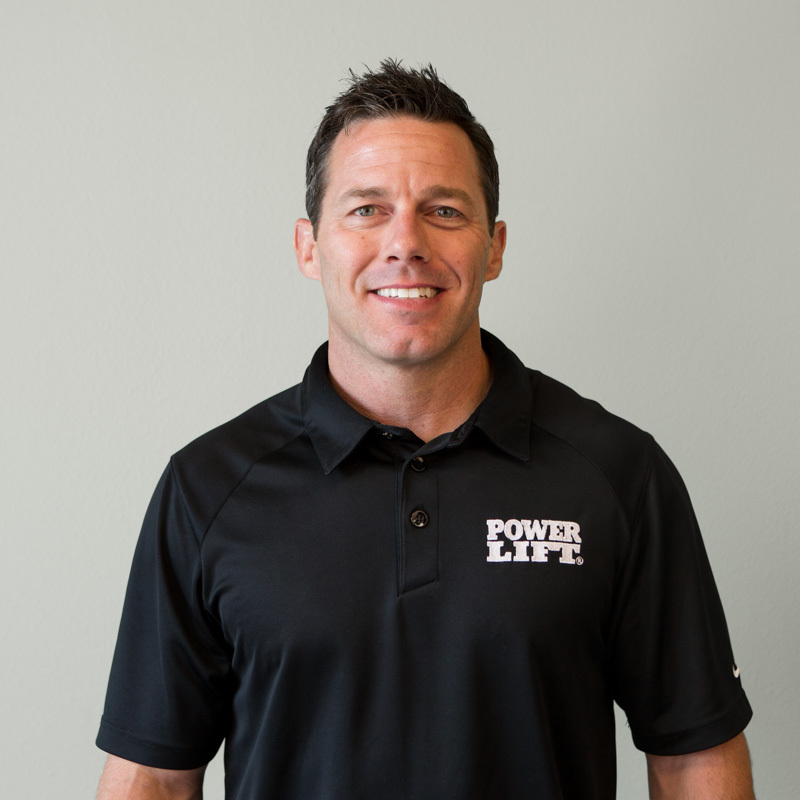 Shaun McPherson joined the Power Lift team after a 19-year career as a Division I Collegiate Strength & Conditioning Coach serving the I-35 corridor. McPherson spent the last five and a half years at The University of Texas, where he helped resurrect a nationally prominent women’s basketball program, from twelve wins in year one to three consecutive Sweet 16 appearances, and an Elite Eight in just five seasons. Prior to Texas, McPherson spent two seasons as an assistant sports performance coach for football and track & field at the University of Kansas. McPherson’s longest tenure was spent as a strength and conditioning coach at Baylor University. In his ten year span there he oversaw the efforts for 15 Big 12 Conference regular season and tournament championship teams in four sports; including two 2004 Olympic Gold Medalists, three first round MLB draft picks, the 2005 College World Series semi-finalist, seven WNBA draftees, and the 2005 NCAA Champion women's basketball team. McPherson holds memberships and certifications from the National Strength and Conditioning Association (Certified Strength and Conditioning Specialist), United States Weight Lifting Association (Level One Club Coach Certification) and Collegiate Strength and Conditioning Association. He earned his Master’s in education in 2001 from Baylor University. McPherson received his B.A. in Exercise and Sports Science from the University of North Carolina at Chapel Hill, where he began his career as an undergraduate strength and conditioning coach for the Tar Heels. McPherson resides in Austin, TX with his daughter. Nic Obey joined Power Lift’s sales team in the Spring of 2018 as a Senior Territory Sales Representative. Nic brings 6 years of Division I Coaching experience to Power Lift. Prior to joining Power Lift, he served as the Director of Strength and Conditioning for Georgia Southern University; where he oversaw sixteen collegiate sport programs. Additional coaching stops include North Dakota State University and the University of Iowa. Obey is a Certified Strength and Conditioning Specialist (CSCS) with the National Strength and Conditioning Association (NSCA) and a Level 1 Sports Performance Coach (USAW) through USA Weightlifting. Obey graduated from North Dakota State University with a B.S. in Exercise Science and then his M.S. in Leadership in Physical Education and Sport. While attending North Dakota State University, he was a member of their baseball team. He also played baseball for Des Moines Area Community College. Obey currently resides in Georgia with his wife. Power Lift’s team of strength and conditioning experts are proficient on all aspects of our weight equipment and services available. For inquiries, feel free contact us at 1-800-872-1543 or submit your inquiries online.